Tooth-colored fillings are made from durable plastics called composite resins. 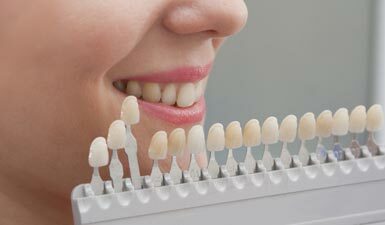 Similar in color and texture to natural teeth, the fillings blend in with the shade (color) and shape of the teeth. They are much more attractive than other types of fillings and bond into the teeth with a better seal. They also require less undercutting and loss of healthy tooth structure.